U.S. President Donald Trump wanted NASA to have a manned mission to Mars during his presidency. Within three to seven years. NASA has brought Trump's plans back to Earth however, space travel is very complicated. Back on Monday, Trump spoke with Peggy Whitson, an astronaut, on the International Space Station. During the conversation Trump wanted a timeline on a mission to Mars. SpaceX’s CEO Elon Musk wants to reach Mars by 2024. 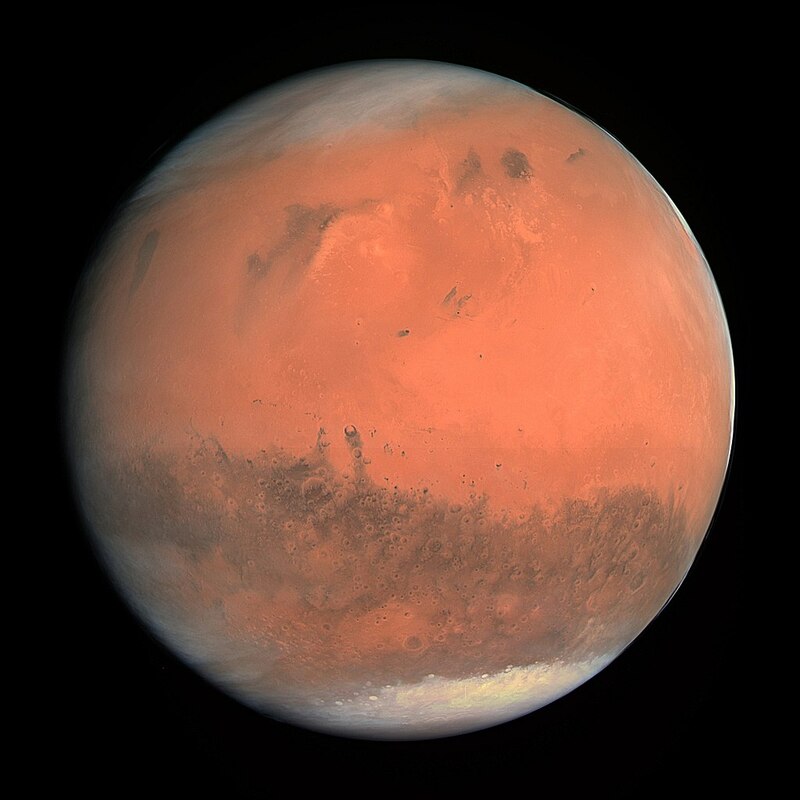 Mars is 225 million kilometres away from Earth.